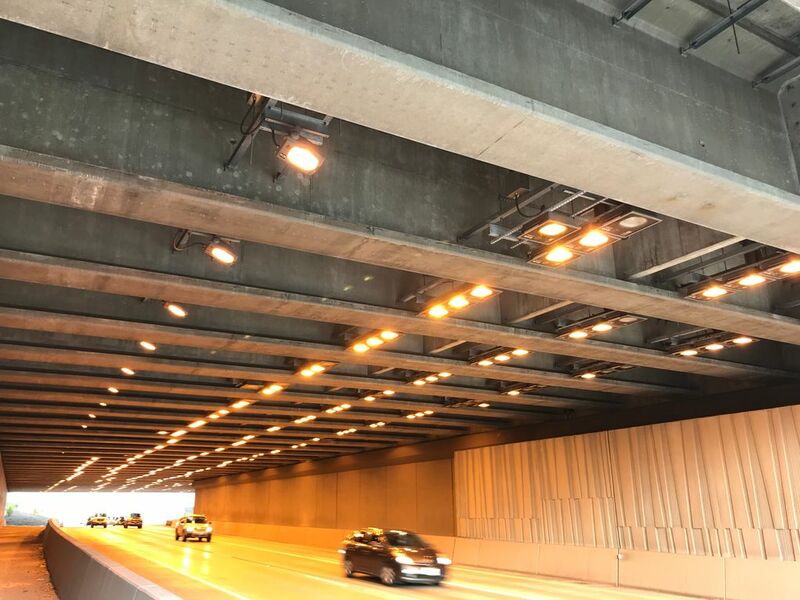 A total of 1,750 lights are being retrofitted inside the three Eastside lids, to be followed by another 1,750 in the eastbound direction the first weekend in December, said Steve Peer, Highway 520 spokesman for the Washington State Department of Transportation. The lights within new lids over Highway 520 are burning out too soon, so the state will close the westbound lanes this weekend to install new ones. 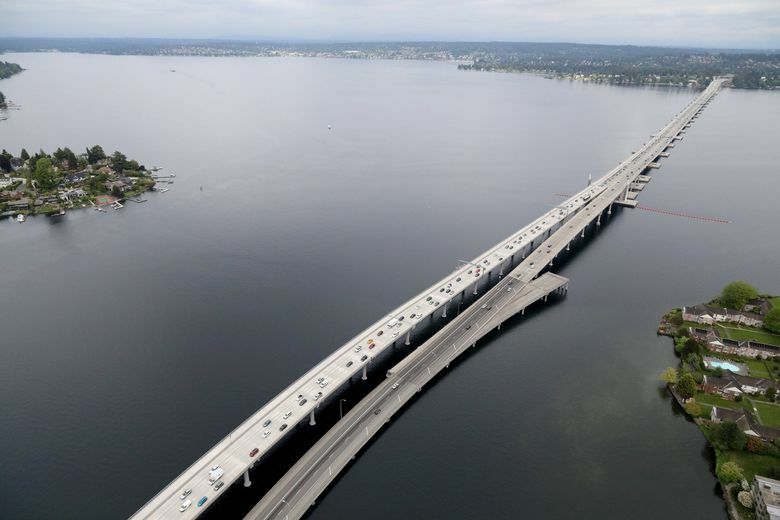 The closure is scheduled from 11 p.m. Friday until 5 a.m. Monday, from the 92nd Avenue Northeast entrance across Lake Washington to Montlake Boulevard. The bike-walk lane will remain open. Each repair consists of a new bulb and at least one new part. Many bulbs still work, but all will be changed to ensure they last the required 40,000 hours, he said. 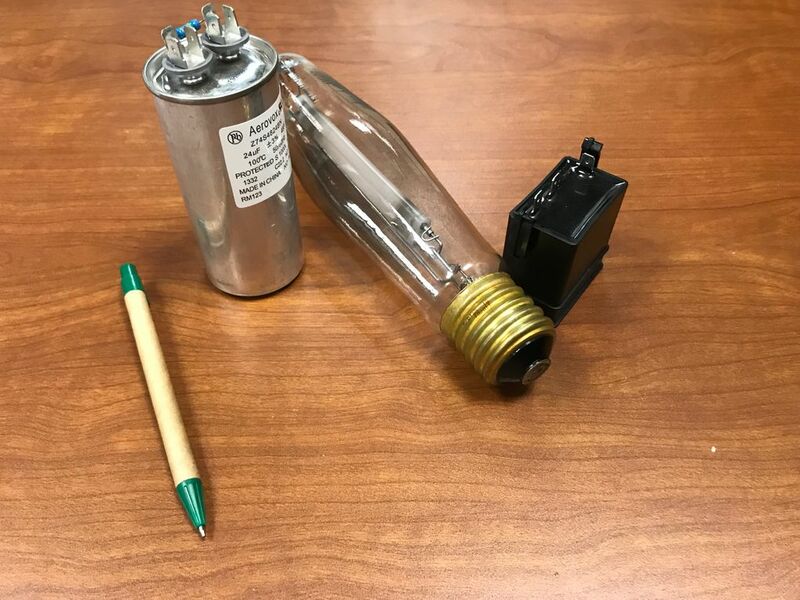 The new bulbs will have a single filament instead of dual filaments within the sodium-filled tube, he said. The bulbs and parts were installed beginning in 2013. They remain under warranty so contractors Granite and PCL construction will pay, Peer said.